Dave Grohl and his mother Virginia will appear as guests on CBS-TV’s The Late Show with Stephen Colbert on April 26. 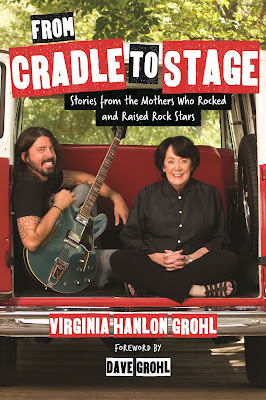 The project sees Mom Grohl sharing her thoughts on her son’s rise to fame – from the early days to Nirvana to the Foo Fighters – while also discussing the subject of inspired music career choices with other parents, including the mothers of R.E.M. frontman Michael Stipe, Maroon 5’s Adam Levine, and Mike D of The Beastie Boys, among others. 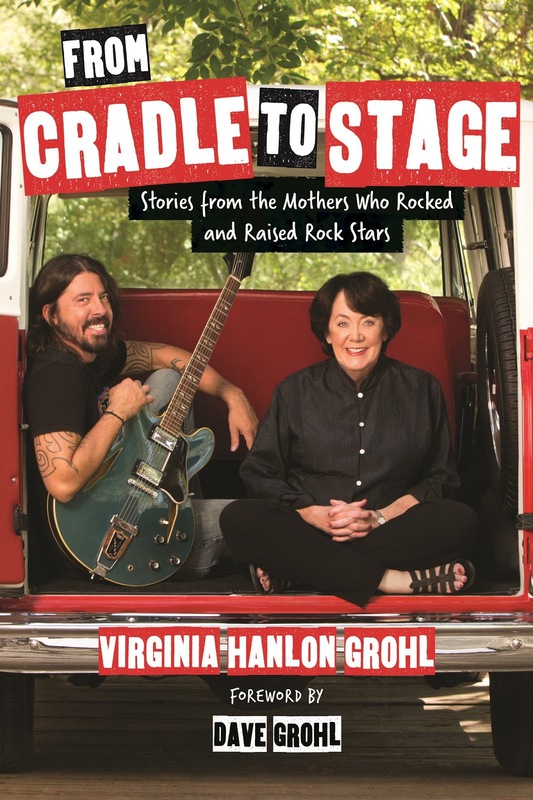 “From Cradle To Stage” features a foreword by Dave and includes exclusive family photographs to create a very intimate portrait of what makes a rock star. Following a planned hiatus after the completion of extensive touring in support of 2014’s “Sonic Highways”, the Foo Fighters are set to return to live action next month when they will perform at The Bottle Rock Festival in Napa Valley, CA over the May 26-28 Memorial Day weekend, alongside fellow headliners Tom Petty And The Heartbreakers and Maroon 5, and more than 80 other acts at the annual event. The group will then appear at the Secret Solstice Festival in Reykjavik, Iceland on June 16 before a series of festival dates across Europe this summer. UPDATE: Watch Dave and his Mom's appearance on Colbert here.